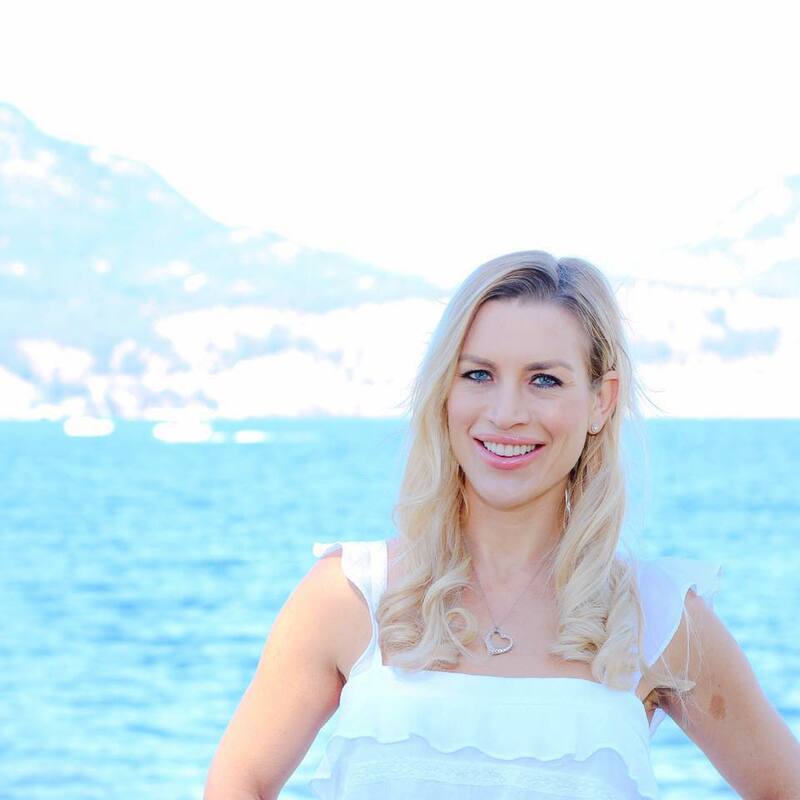 Named Top 40 Under Forty, Alexandra is an elite realtor in Canada for sales and is one of the premier brokers in the Okanagan with an admirable reputation for exceptional service far surpassing industry standards. Her clientele include celebrities, professional athletes, actors, musicians, doctors, lawyers, teachers, etc. Her dedication and drive continue to put her on top, winning awards year after year. Her company was nominated for the People's Choice award for BC Small Businesses. Alexandra is a dedicated professional with a fierce drive to over deliver for her clients. Nothing is too difficult for this entrepreneur to pull off! Alexandra is actively involved in the community volunteering and donating to Kids Care. Alexandra and her son love calling the Okanagan home, enjoying all the Okanagan has to offer from sports, hiking, swimming, arts, entertainment, etc. You can catch Alexandra running in marathons or at the ice rink, skateboard park, ski hill or at the lake with her son.